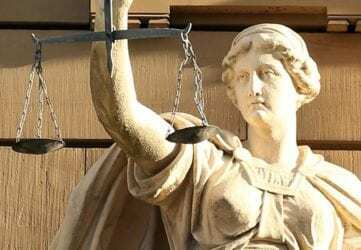 Home / Blog / Uncategorized / Post-Conviction Relief – How one argues a PCR and showing ineffective assistance of counsel for defendants facing deportation in New Jersey. 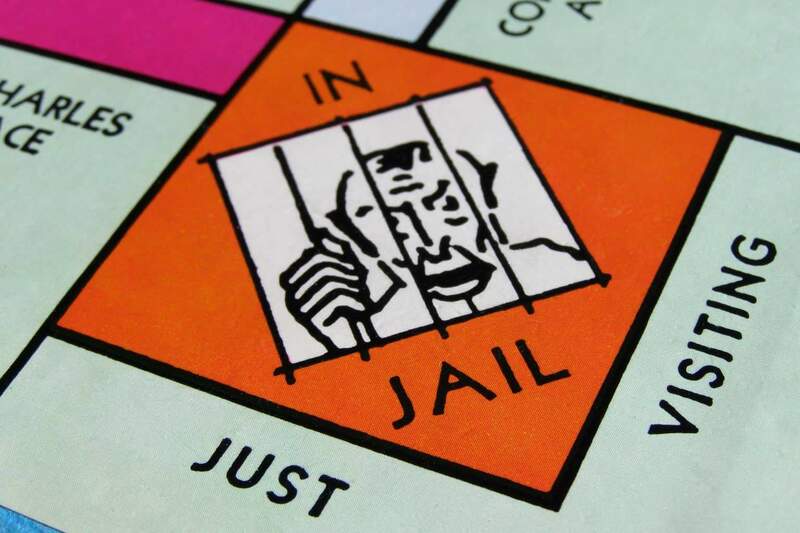 Post-Conviction Relief – How one argues a PCR and showing ineffective assistance of counsel for defendants facing deportation in New Jersey. Within the State of New Jersey, Post-Conviction Relief (PCR) petitions are a form of last resort applications filed in the Superior Court. Generally, PCR applications are required to be filed within 5 years of conviction according to the New Jersey Court Rules. However, Judges may relax this rule. The court must consider the extent and cause of the delay and the importance of the petitioner’s claim. See State v. DiFrisco, 187 N.J. 156, 166 (2006). A simple injustice that has transpired is not enough, and the burden of proof rests on the petitioner by a preponderance of credible evidence that he is entitled to relief. See State v. Marshall, 126 N.J. Super. 60, 69 (Ch. Div. 1990). What is a PCR petition in New Jersey? Generally, a PCR petition is cognizable if it is based on an imposition of a sentence not in accordance with the law, a lack of jurisdiction of the court, or a substantial denial of the defendant’s constitutional rights. The most common argument under a PCR application is ineffective assistance of counsel which is rooted in the Sixth Amendment of the U.S. Constitution. In New Jersey, the Strickland-Cronic standard sets out how one can meet the burden of showing ineffective assistance of counsel. First, you must show that counsel was ineffective by falling under an objective standard of reasonableness. Next, the petitioner must show that the deficient performance prejudiced the defense. Only after both these prongs have been meet, can a court grant relief. In New Jersey, PCR petitioners arguing ineffective assistance of counsel regarding a failure to be advised of immigration consequences falls under two separate standards. Prior to the Padilla case from 2010, the Nunez-Valdez standard controls. Under Nunez-Valdez, an attorney does not have an affirmative obligation to advise his client of the immigration consequences of a conviction. Under Padilla however, an attorney is required to advise his client of the consequences, and a failure to do so can allow for a showing under the Strickland-Cronic standard for PCR relief. Disclaimer: This blog article was not written to provide legal advice. This article is a general overview and does not capture all of the legal case law and ramifications of a PCR petition. You should consult an attorney regarding your PCR application and not rely on the content of this article.